SmithField Announces Free Fan Party During CMA Fest! 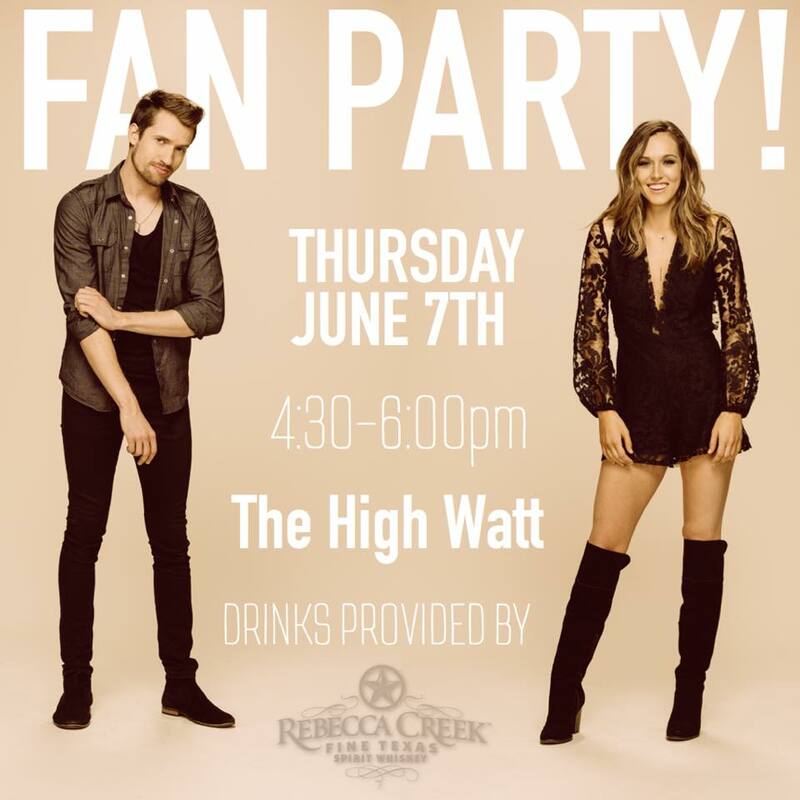 SmithField is excited to announce their 2nd annual Fan Party will be on Thursday, June 7, 2018 from 4:30 - 6 PM at The High Watt! This is a free event and drinks will be provided by their partners Rebecca Creek Fine Texas Whiskey!